Send gifts to Latvia. 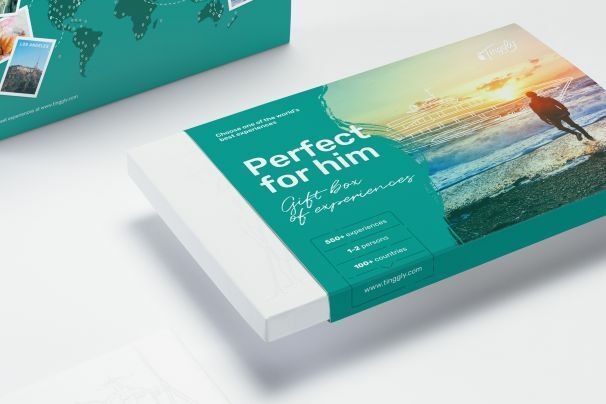 Make his day a special one, and show him how much you care, with Tinggly experiences. The whole world, in just one gift.